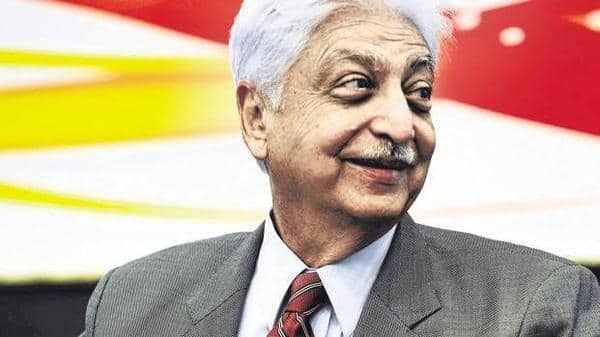 It all began with a simple idea, with Azim Premji exploring the option of starting a liberal arts school in 1997. 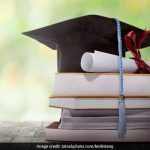 The seed has now grown into a big tree of around 2,000 people, and has field presence in 50 districts across six Indian states and a university dedicated to education and development domains. When we discussed the idea, I realized, deep down, that Premji had a big discomfort with the state of affairs in our society. Somewhere he felt that “a different education” was the solution. The restlessness in him was about the serious inequity in our society. There were several triggers: the windfall benefits that a small proportion of IT employees was receiving through stock options, the opulent style of living that the TV soaps were depicting through their serials, and no signs of change in living conditions of the vast population. After the establishment of Azim Premji Foundation and after it was decided that I would lead the foundation as its founding chief executive officer (CEO), Premji introduced me to Jack Welch, the legendary CEO of General Electric, during a dinner hosted at Premji’s residence. “He is my CEO for the foundation. I am very passionate about the foundation and am willing to commit half my wealth to it,” he told Welch. This was in 2001. 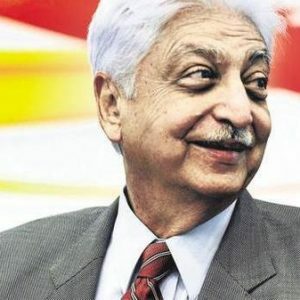 We were able to dream of a massive, long-term vision of social and educational change across the nation, only because Premji enabled us to do so. Funds were never a constraint for the Azim Premji Foundation. Recruiting competent talent has been the key constraint, especially since our nation never invested in developing talent with deep understanding of society and education. 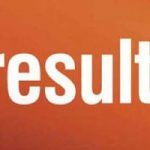 Most people would not be able to understand what it takes for a “businessman”, who is used to measuring results each quarter, to appreciate and accept the inordinately long cycle time for social and educational change.